Here is an interesting set made of 50 line icons designed with Photoshop. 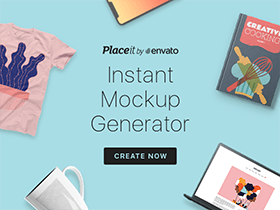 Free PSD released by Davide Pacilio. Posted on February 10, 2015 April 11, 2015 in Free PSD, Icons and tagged icons. This post has been viewed 11875 times.